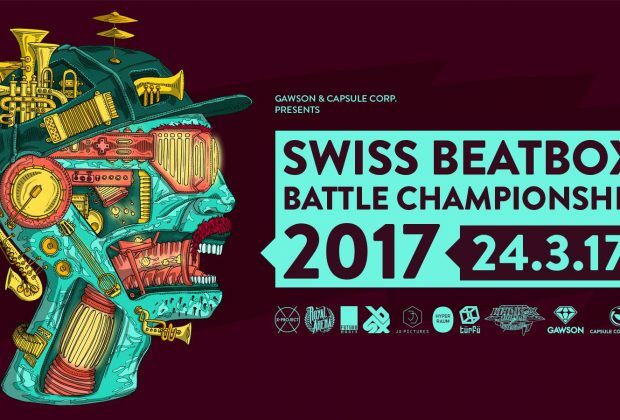 The 2017 Swiss Beatbox Battle is just around the corner! 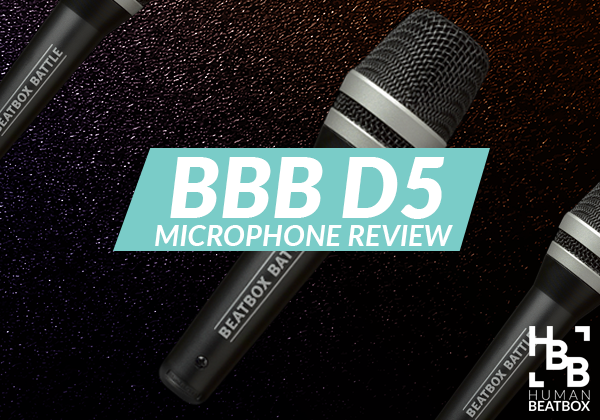 Switzerland is home to more than just Swissbeatbox and is where some of the best beatboxers in the world have come from; Camero, Steff La Cheffe, Denis the Menace, and Keumart to name a few. Also home to the second Beatbox Battle World Champion, Zede, the winner of this battle will become eligible to compete in the next Beatbox Battle World Championship in 2018. 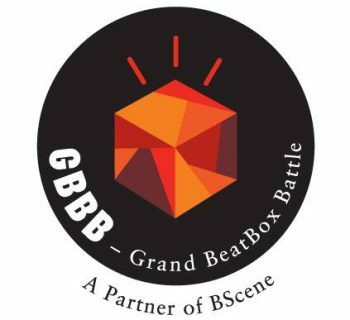 The battle will take place a week after the Grand Beatbox Battle, which is also held in Switzerland, and we are hoping to see many attend this national championship. This is the national championships, so beatboxers from all corners of Switzerland will be competing. 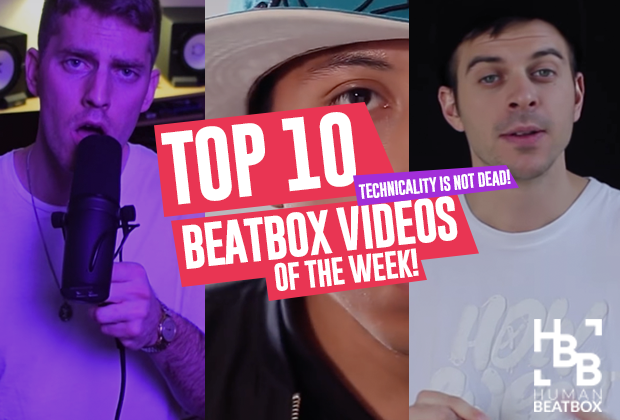 Non-competitors and non-Swiss residents may attend to watch Switzerland Beatbox history live. Info below! Thank you to Funkaztek for providing the information and helping organize the event!